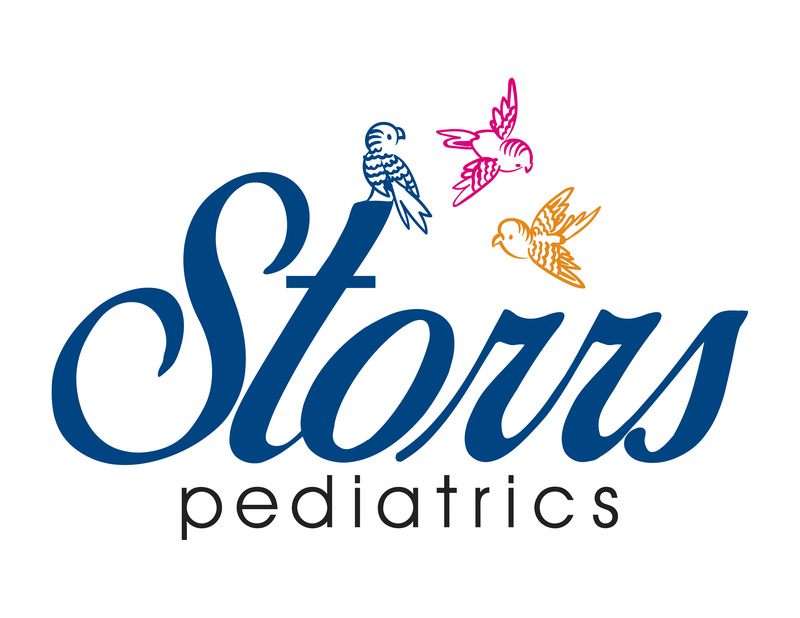 Dr. Storrs is a board certified Pediatrician who has been practicing in middle Tennessee for almost a decade. She is a veteran of the US Navy and she now lives in Brentwood with her three beautiful children. 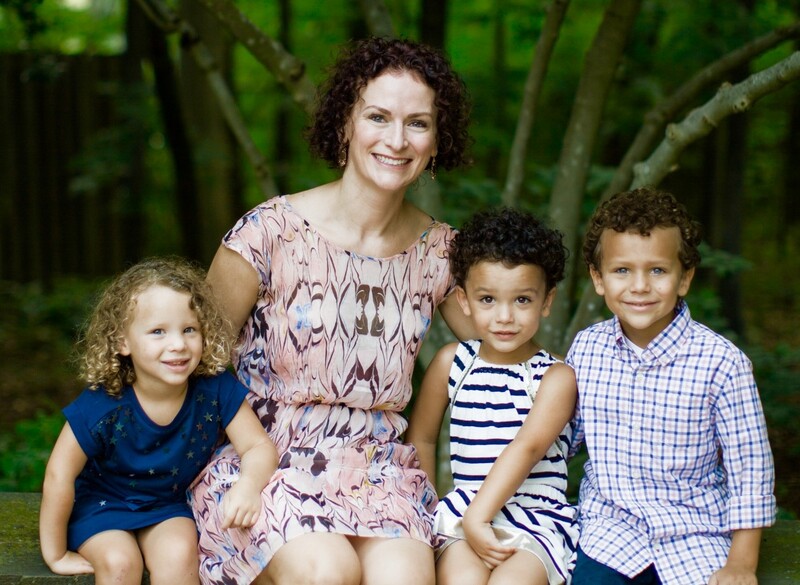 She is passionate about preventive medicine and believes in a holistic approach to Pediatrics, utilizing both traditional and alternative medicine approaches. Her goal is to partner with parents and children in order to provide high quality care to children of all ages.